Networking is a topic that never fades, especially for PR industry. As a PR professional-to-be, you want to know how to behave well and make connections in job interviews, career fairs, networking events and any other networking opportunities. Here are the top 10 do’s and don’ts you should think about. Research. Know the event’s topic, the attendees, the dress code, the location, and even the food situation. Get prepared for everything and plan your timing. Nametag. Wearing a nametag helps people remember your name, but be sure to place your nametag on the right side of your body. Firm Handshake. A firm handshake indicates your confidence. A good rule for a proper handshake is to make hands web-to-web. Remember, one to three handshakes is enough. Unique Introduction. See yourself as a brand. Prepare a “30 second commercial” to quick introduce yourself and express your goals. Tailor it to the event you’ll attend. Conversations. Spend more time listening. Give feedback that corresponds to the other person’s interests. Direct Eye Contact. Show your interest and sincerity by keeping an eye contact in the “eye-nose” triangle. Nobody enjoys being stared at. Natural Body Language. Relax and smile. What’s more, you’d better make your arms open, which means you’re open to the conversation and not in guard. A drink in your left hand help you manage it properly. Graceful Exit. When the conversation starts to ebb, you should realize it’s time to end it. Exit the conversation naturally and gracefully by “It’s been a great pleasure talking to you. May I have your business card?” People will appreciate your appropriate wrap-up. Exchange Business Card. To show respect, please accept people’s business cards with two hands. Look at it for a few seconds and offer a compliment about the design. And always be ready to present your business card, so you’d better prepare a handful with you. Follow Up. The real networking starts after the networking event. Now that you have the person’s business card, you can send a hand-written thank-you note to him or her and then an email to continue your conversations. Think about what you can do to maintain your relationships with people from a PR angel. 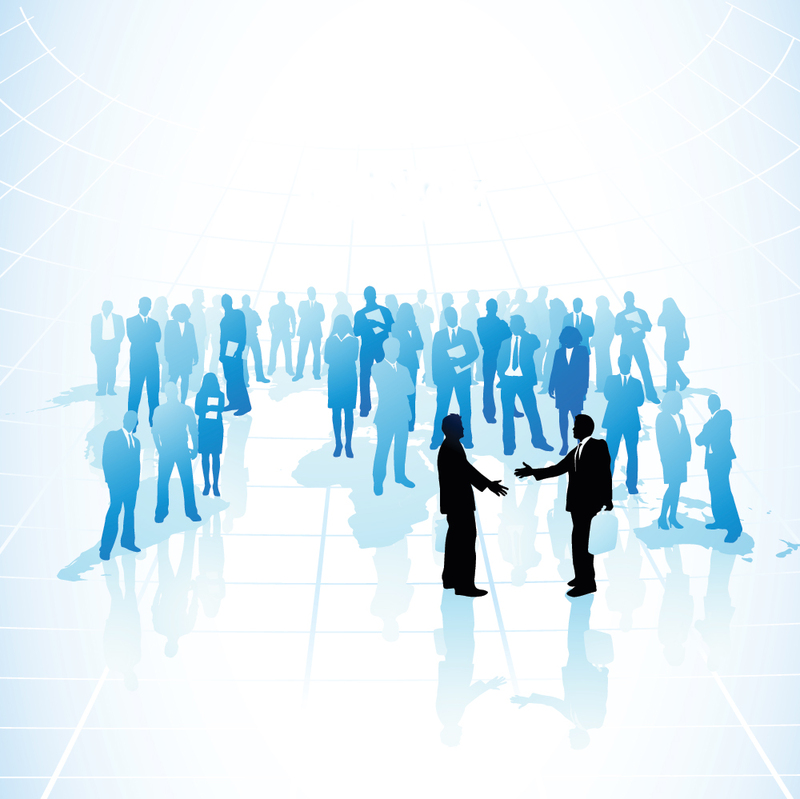 Attend a networking event without knowing your goal. Talk more about yourself than listening and asking questions. Belittle the person’s company or work unconsciously. Look down at the floor instead of into the person’s eyes. Hold your arms tight in front of you. Jump into a conversation awkwardly. Keep talking without noticing the other person’s feeling. Ask for favors more than you can give back or without any appreciation. Fail to follow your promise to people. Contact them only when you need their help.